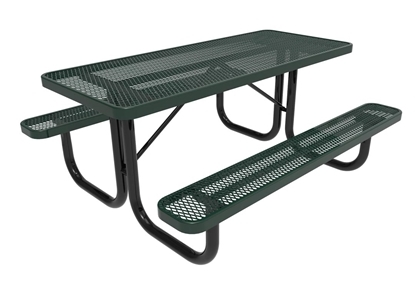 This ELITE Series commercial picnic table is made with an 8-foot extended table top with 6-foot seats for wheelchair access. 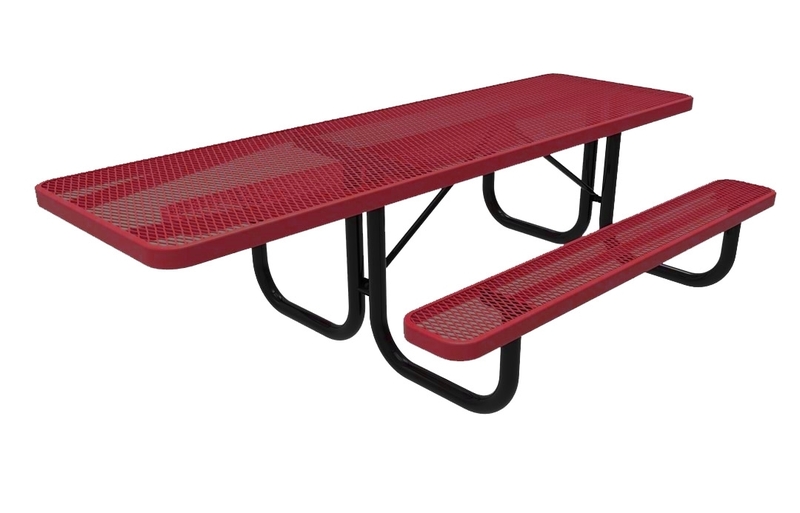 Made of the toughest materials the industry has to offer, the ELITE Series picnic tables are made of US sourced steel and polyethylene thermoplastic. 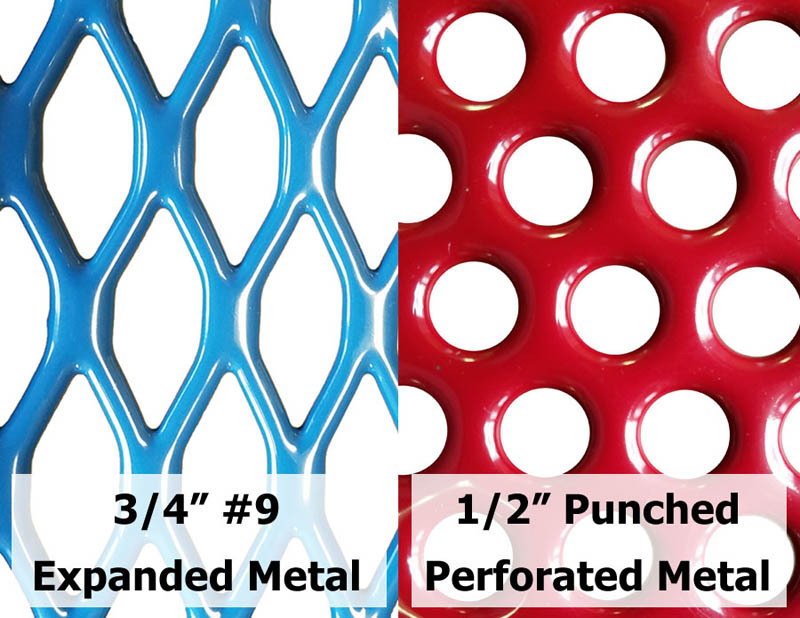 Choose from 3/4" expanded metal or 1/2" perforated metal with a thick plastic coating and 2-3/8" powder coated frame for strength and durability. 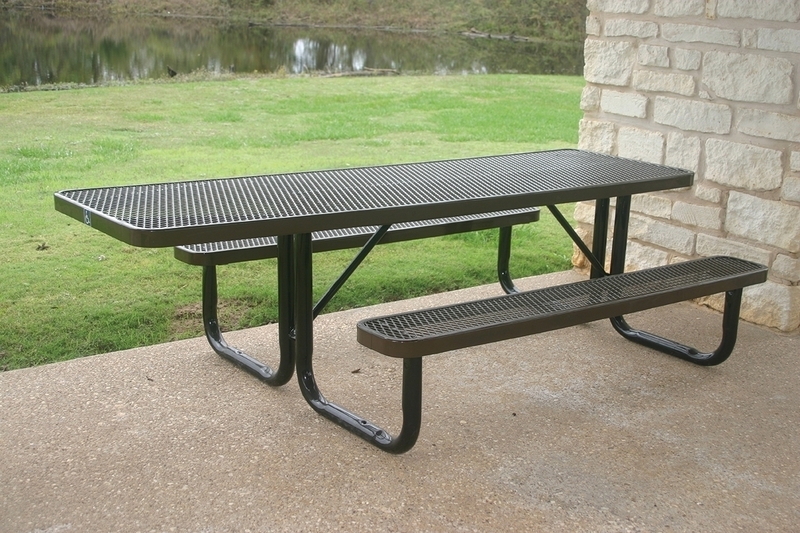 Features flat steel inside bracing and 1" diagonal braces for support. 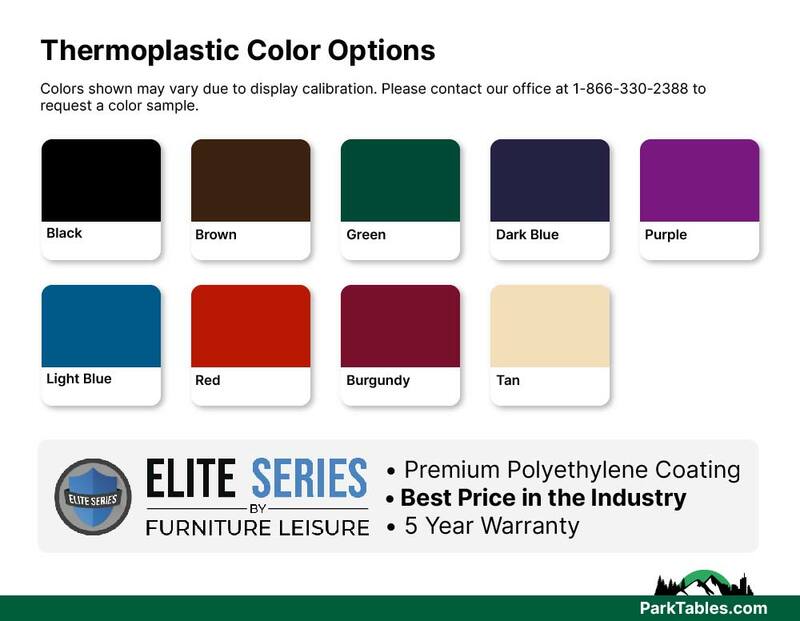 The thick coating features a smooth glossy finish that is vandal resistant and mildew resistant. 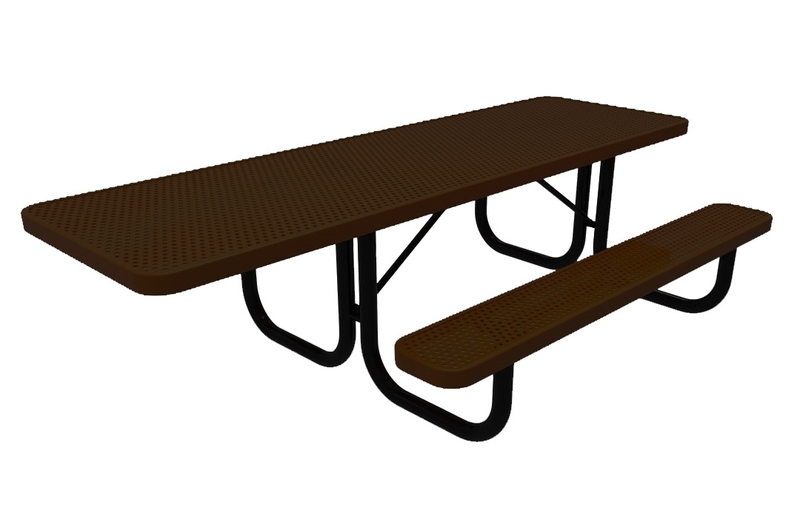 Our Universal Access picnic tables are ADA compliant to accommodate all of your guests. 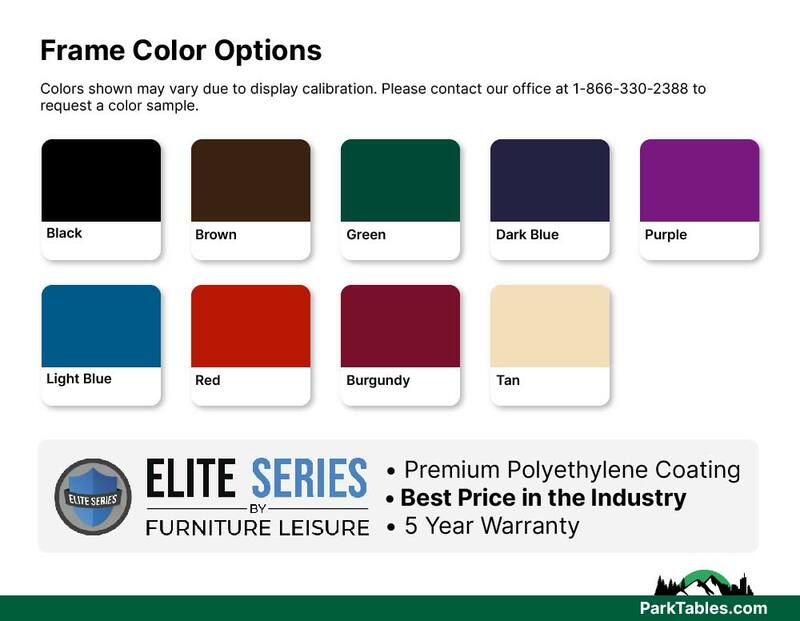 • Meets compliances of Americans with Disabilities Act.